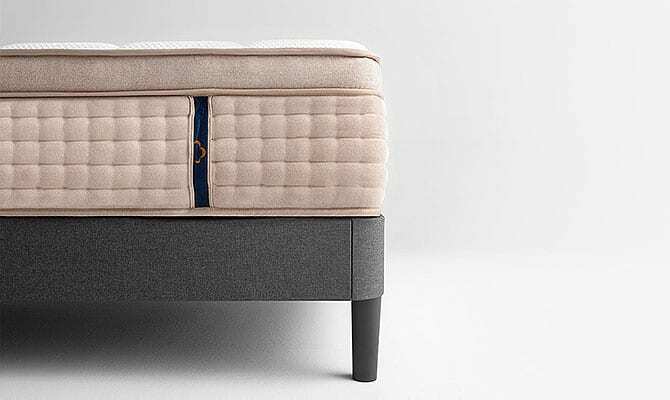 Elevate your sleep with $200 off a luxury hybrid DreamCloud mattress during our Presidents’ Day Sale. Affirm offers financing as low as 0% APR. 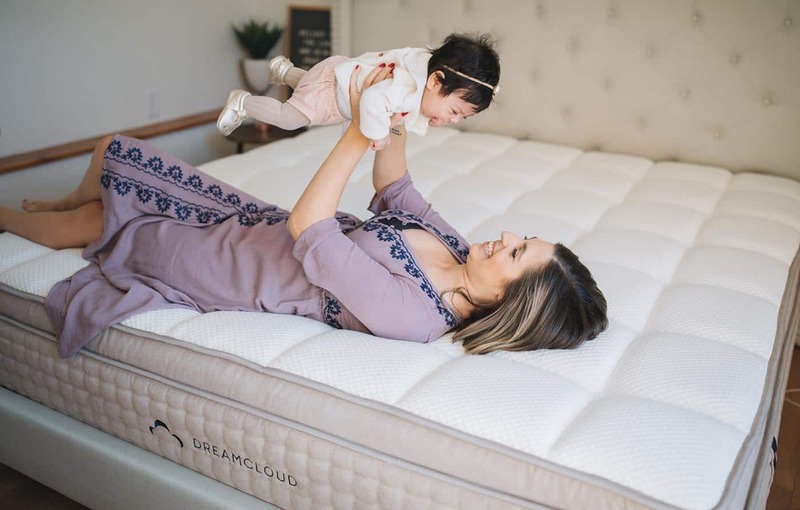 Pursue your American dreams every night when you sleep on a DreamCloud. 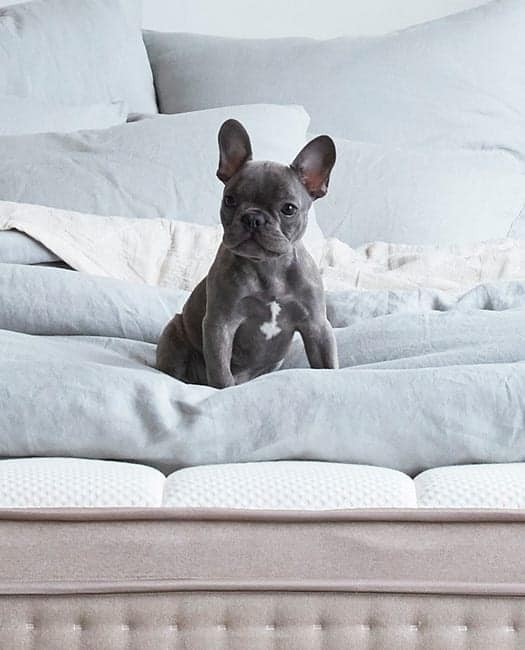 Our hybrid mattress combines high-density memory foams, premium natural latex, pocketed micro-coils, and a cashmere blend Euro top to bring you contoured support with a touch of bounce. 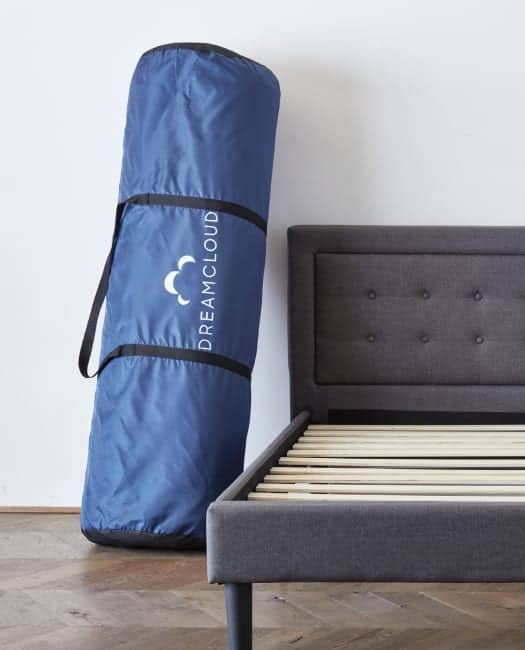 It may be as close as you can get to sleeping on actual clouds. We craft every DreamCloud from premium materials that are guaranteed by our Everlong WarrantyTM to last a lifetime of nightly dreaming. Our full-year trial invites you to sleep on a DreamCloud through next Presidents’ Day. If it’s not the mattress of your dreams, we will refund your money and arrange free pickup. 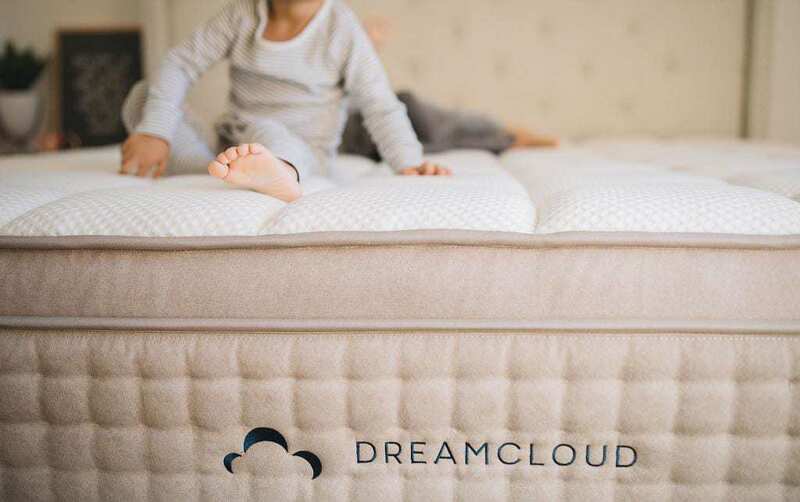 Treating yourself to a DreamCloud is simple with financing through Affirm as low as 0% APR for 24 months. 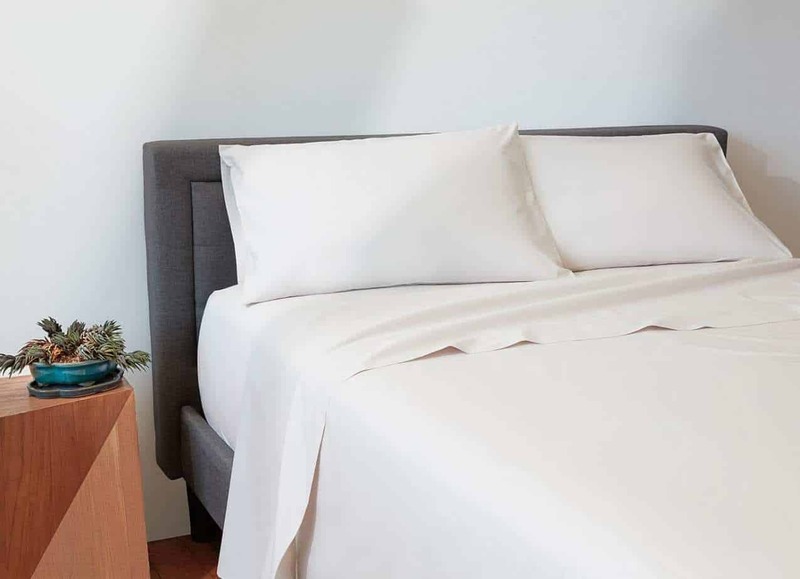 Check out DreamCloud’s organic cotton sheets. More durable that Egyptian cotton and soft as anything. 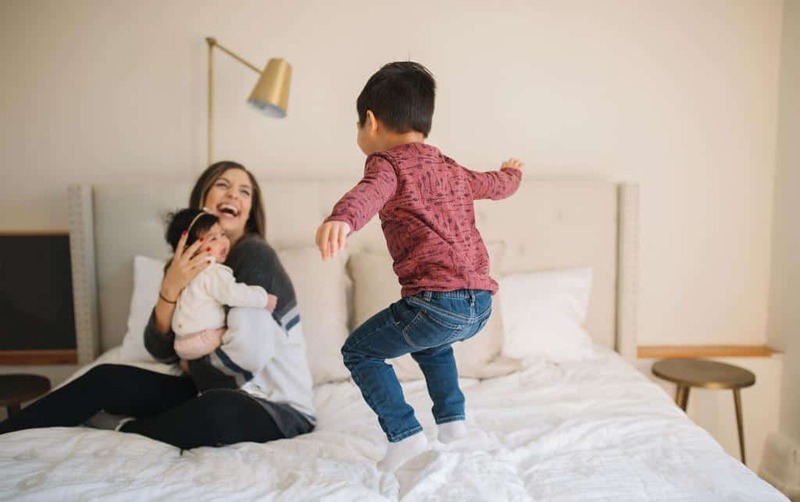 Rest your head on DreamCloud’s plush, customizable memory foam contour pillow for supported sleep throughout the night. Enjoy the most luxurious year of sleep in your life on a DreamCloud, risk-free.